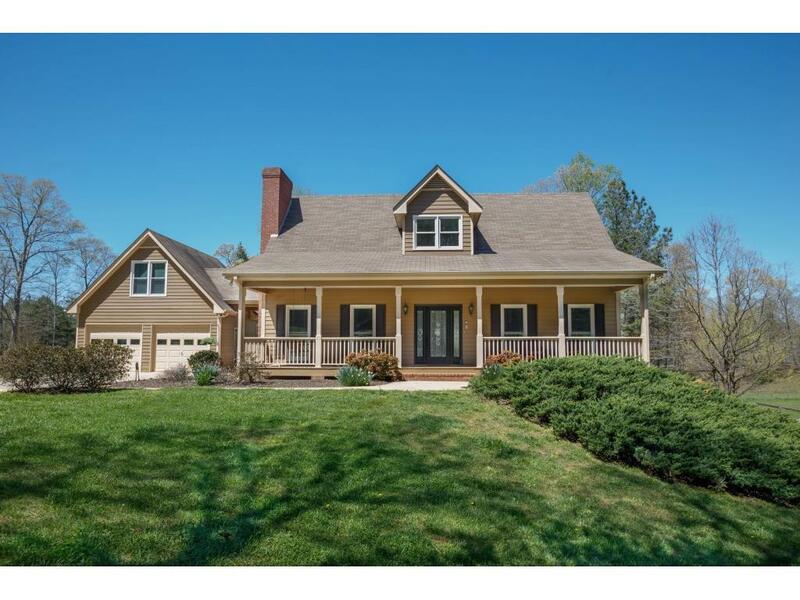 RECENTLY APPRAISED AT $525,000 BEAUTIFUL HORSE FARM ON 10 ACRES! 6-Stall Horse Barn w/ Hot & Cold Wash Rack & Tack Rm, Full Bth, Riding Ring & RV Cvr. Completely updated home! 2-Story Foyer,Granite,SS Appliances,Hardwood Flrs,Master on Main w/ completely updated bath incl Clawfoot Tub, Tile Shower & Walk in Closet. Huge Sunrm off Kitchen! 3 Addtl Spacious BRs upstairs. Ter Lvl incl complete In-Law Suite w/ Full Kitchen, Granite Counters, Tile Backsplash, Trey Ceilings & Lots of Storage. New Windows,front door,HVAC & waterheater. Whole Prop Fenced w/ 2-Automatic Gates! Directions: 575 North, Continue On 515, Left On Hwy 108, Right On Bethany Rd, Left Onto Martin Farm Rd. House Is Down On Left.